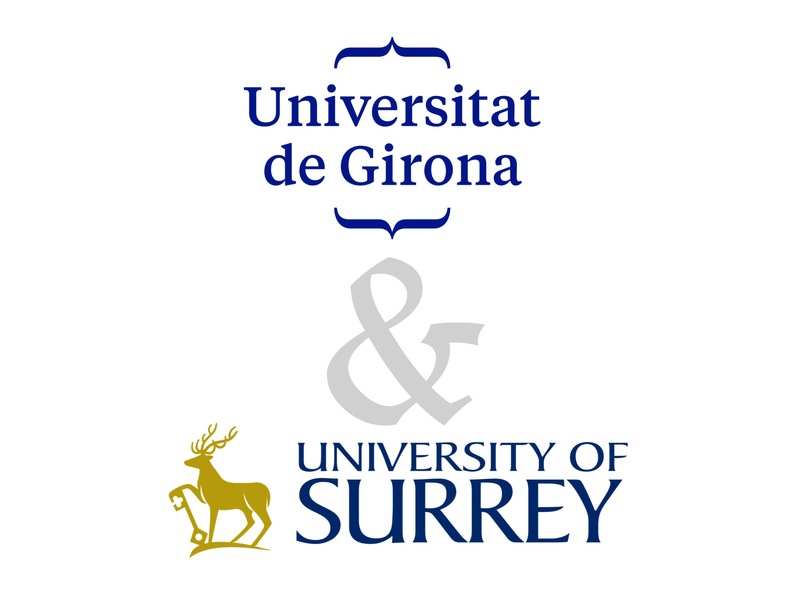 Oliver Diaz, postdoctoral researcher at ViCOROB, has been appointed as Visiting Academic Researcher in the Faculty of Engineering and Physical Science (University of Surrey, UK). For an initial period of 1 year, Dr Diaz will collaborate closely with the Surrey’s Biomedical Imaging group, lead by Dr Kevin Wells. This position will boost the collaboration between both parts and will allow further investigation of common research lines started in the past. The Biomedical Imaging group is a multidisciplinary research group based at the Centre for Vision, Speech and Signal Processing (http://www.surrey.ac.uk/cvssp/). It focuses on medical imaging technologies (X-ray mammography, MRI, CT, etc.) and collaborates closely with leading British healthcare institutions.